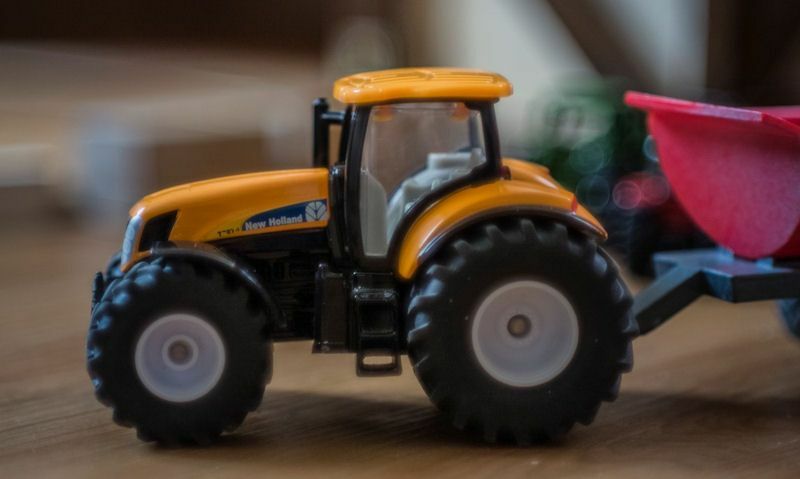 How do New Holland farm toys measure up to similar brands, as we guide you through what they have available in their licensed toy series. 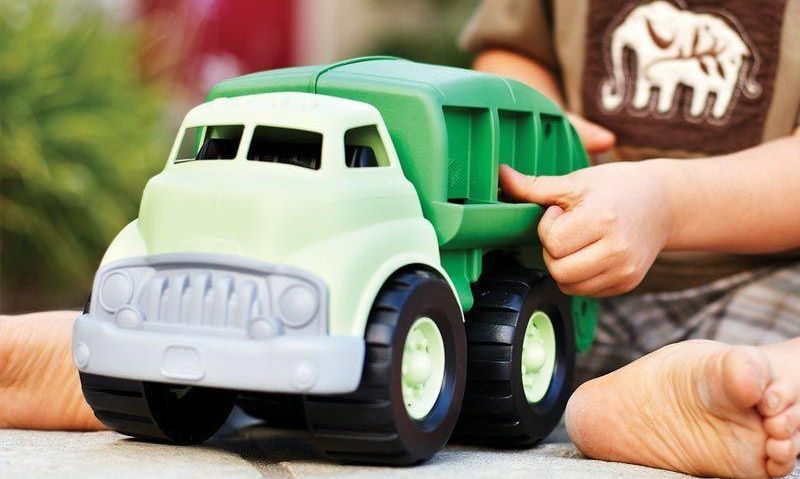 List of what we think are the best toy recycling trucks available, we've taken functionality into consideration, as well as fun additional features. 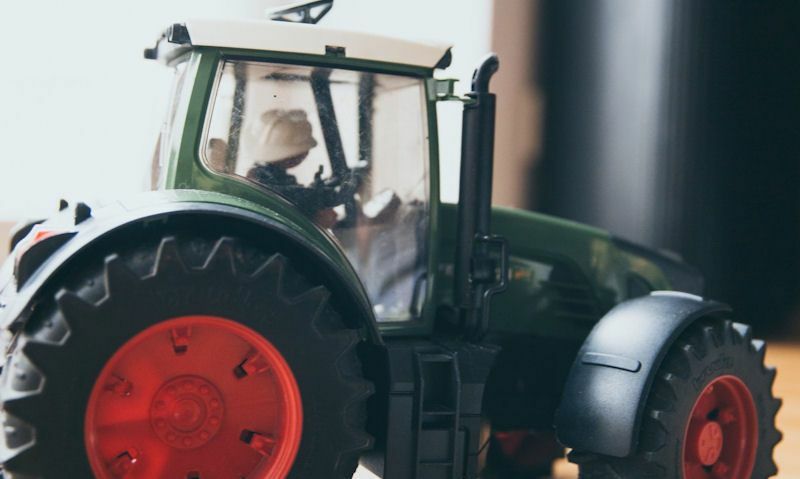 Now you can fix a toy tractor driver to all vehicles, there's a poseable figure from Bruder, six Siku driver's and figures that come with Schleich. 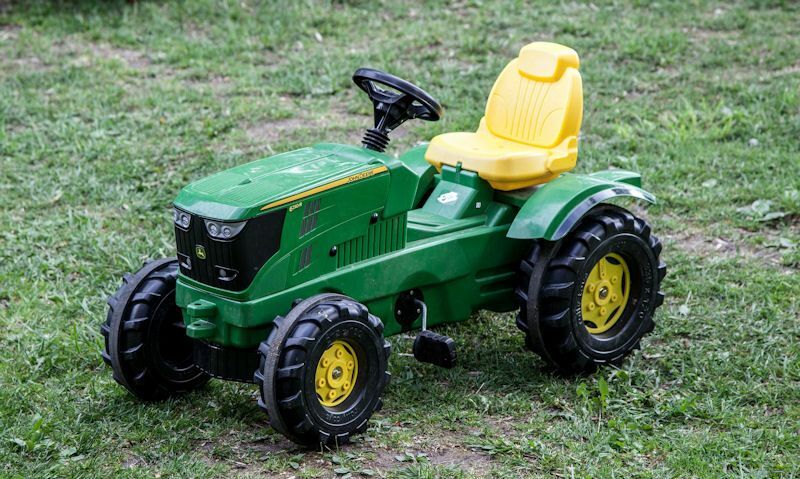 Our useful guide will help you understand the basics of buying a ride-on pedal tractor, as we go over the most important, based on child's age. 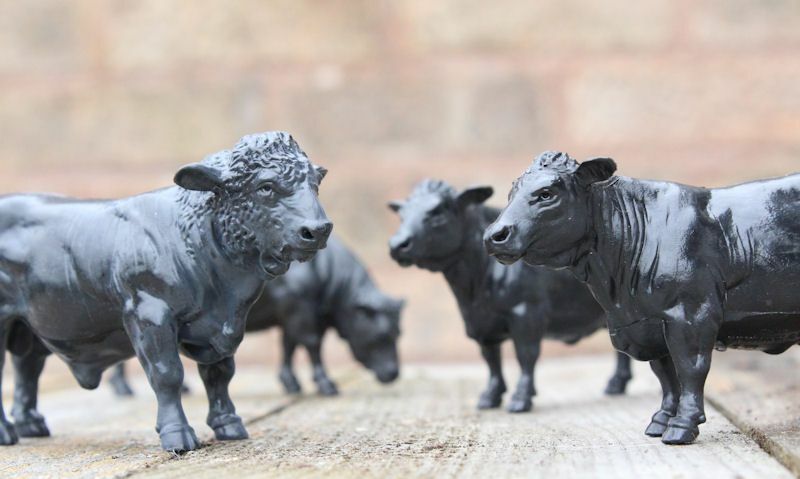 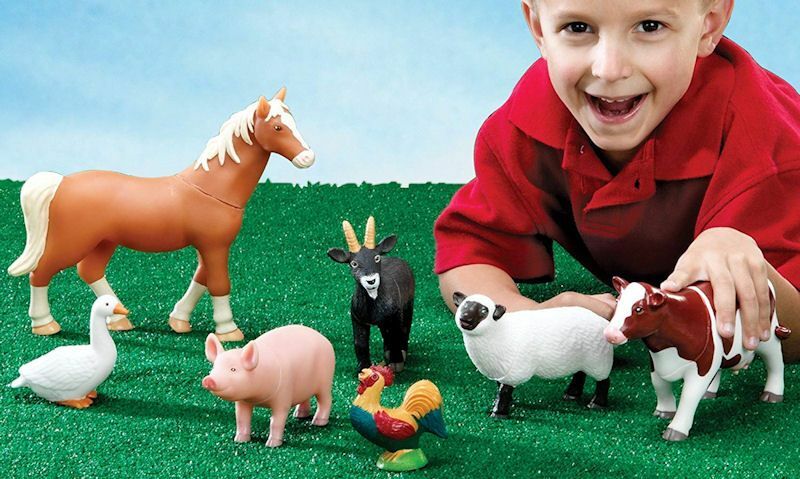 Guide through our favourite makers of the best big toy farm animals on the markets, well some are well known, lesser brands do a good job too.